Our Buoyancy & Ballast division, through its brand Seaflex, has been helping diving, installation and load-testing contractors work more safely, efficiently and profitably since 1987. This is done via the supply of divers’ air lift bags, inflatable pipeline and cable laying buoyancy modules / systems and water load bags for the testing of cranes, lifeboats and gangways. All of these comply as applicable with relevant IMCA D016 and LEEA 051 guidelines and all are available for purchase or rental from multiple worldwide locations - with full pre-sales technical support, and also site support as may be required. 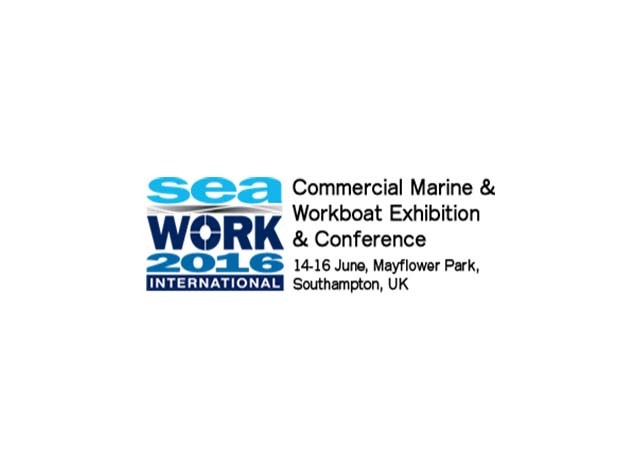 Seawork 2016 is the launch platform for our new 100t WaterLoad Bag – there is no larger and more efficient crane-testing water bag available in the world today. Stop by our booth A12 to speak to the team and find out more about our Seaflex range of products!